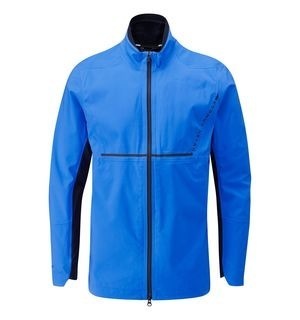 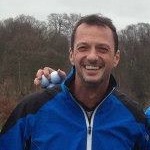 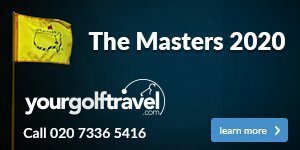 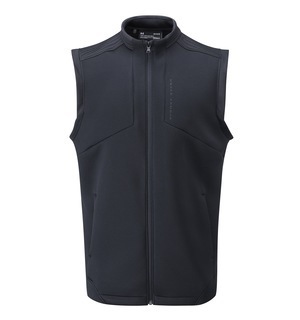 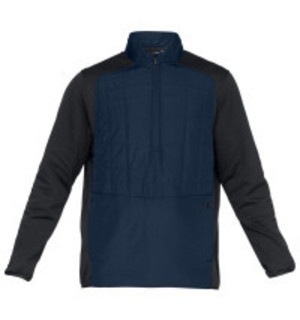 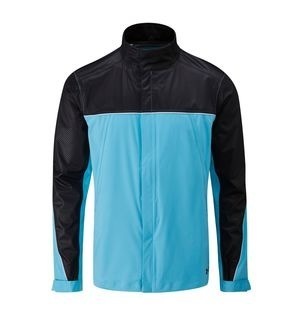 This top doesn’t mess about when it comes to keeping you warm and dry – sleek and efficient, you should be adding this to your golfing wardrobe as soon as possible. 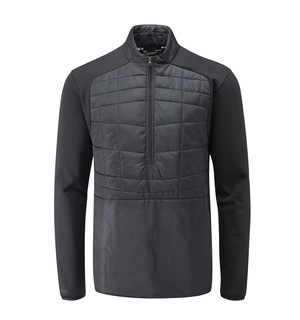 Panels of dual-layer fabric with an ultra-warm, brushed interior and a slick, fast-drying exterior means soggy clothes at the end of a winter round are a thing of the past. 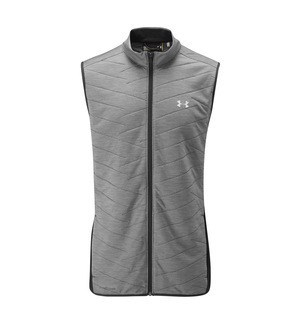 We also love the comfort that the lightweight woven fabric provides. 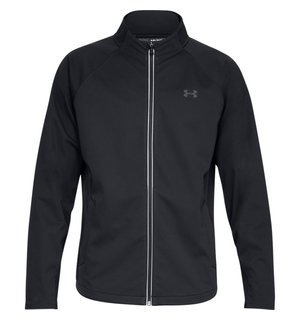 This half-zip from Under Armour looks and feels great - come down to the shop and see for yourself.